This week, delegates and experts from around the world are meeting in Geneva to consider ways to address the plastic pollution crisis. Under the auspices of the United Nations Environment Assembly, the Ad Hoc Open-Ended Expert Group (OEEG) was established to consider a range of response options. We believe that this multilateral problem can only be fixed by a Global Convention on Plastic Pollution, a multilateral solution which complements actions already being taken in other fora but whose mandate extends to cover the full lifecycle of plastics and plastic pollution with mandatory obligations. 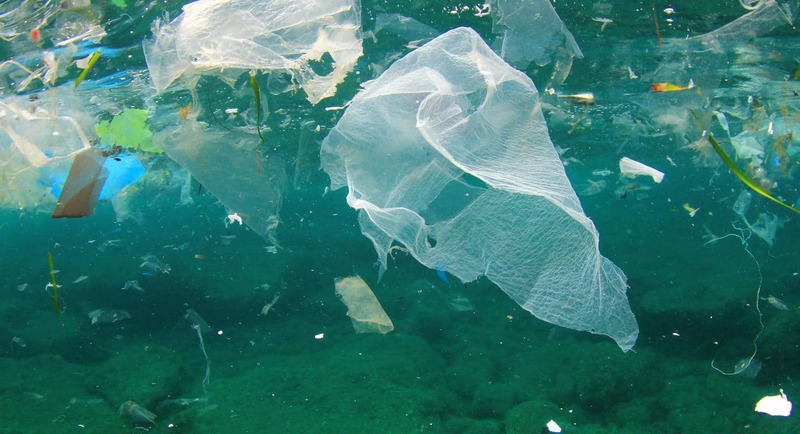 In advance of the OEEG meeting this week, we have co-produced a ‘thought starter’ document supported by more than 90 other organisations which details how a new Global Convention on Plastic Pollution could be constructed and operate. Institutional architecture – a new global convention should be governed by a decision-making body (Conference of the Parties) to oversee and implement its work, supported by a secretariat hosted by UN Environment. Tim Grabiel, Senior Lawyer, said: “Awareness of the scale and nature of global plastic pollution has grown rapidly in the past couple of years but tackling the issue can’t be left to random and uncoordinated initiatives, nor should the responsibility be dumped on the shoulders of consumers.